Here at London Shop Fronts, we provide the best possible solid rolling shutters. We have created these shutters over years of research and development to provide you the best product and the cheapest possible rate. 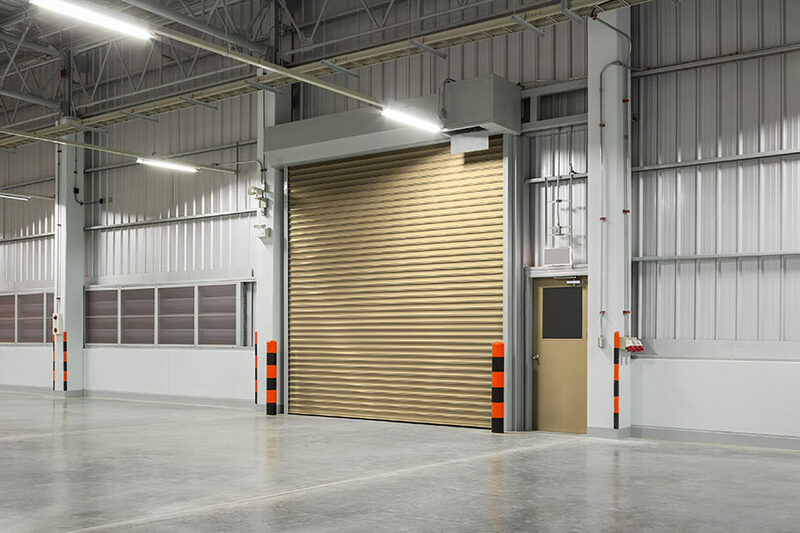 Our shutters are the perfect, low cost economical way to secure your valuable, cars and property, our solid shutters can be operated electrically as well as manually. 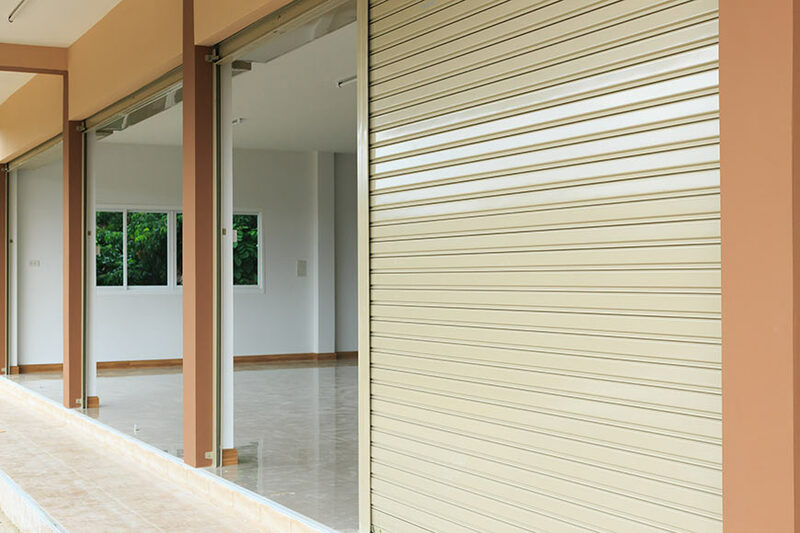 Our roller shutter have many different purposes but the main one is to highlight to any intruder that your premise is virtually impossible to break into. Not only do they provide security to high level, but our premium grade material also allows for strong weather-proofing and no visibility to from the outside. Whether your property is commercial or domestic, you can benefit from the security that comes with these specialist shutters. Retail, factory, garages, schools or any other purpose, make sure you are secured. These shutters permit for a solid metal barrier to be installed to act as extra wall to allow enhanced security. We aim to be as flexible as possible so we can provide our consumers with a variety of different sizes, colour and shapes to suit their needs.